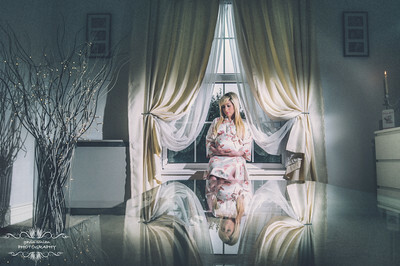 Beautiful and emotive maternity photography by gavin conlan photography Ltd. The gift of life is the most precious thing in the world. 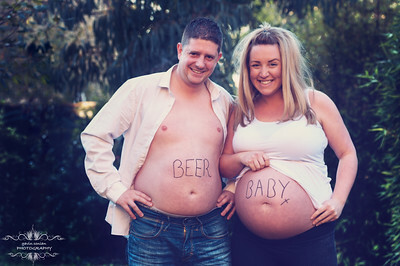 Maternity sessions are recommended between 32 and 36 weeks. 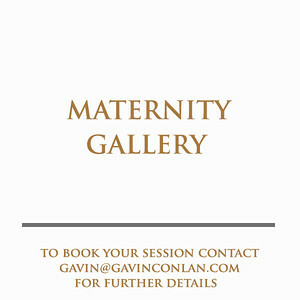 BOOK YOUR MATERNITY SESSION NOW CONTACT gavin@gavinconlan.com TO FIND OUT MORE! !